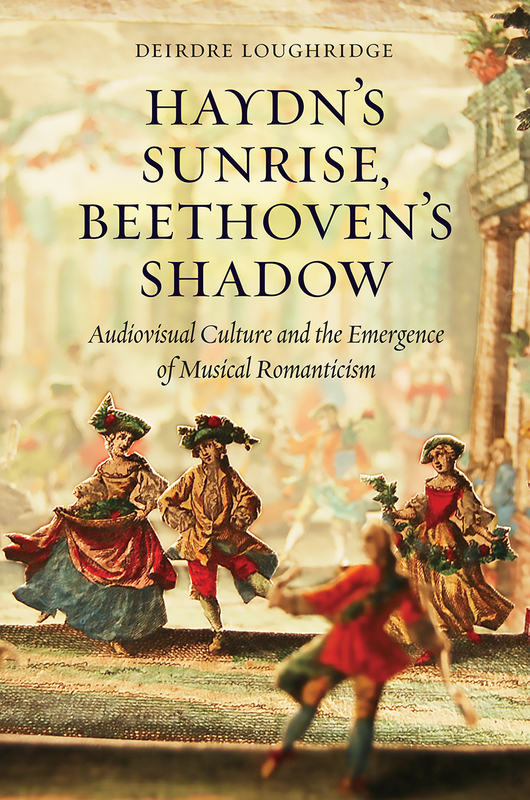 I am a musicologist at Northeastern University, where my research centers on histories of music and technology, and questions of music’s role in conceptions of “the human” and “nonhuman.” My first book, Haydn’s Sunrise, Beethoven’s Shadow: Audiovisual Culture and the Emergence of Musical Romanticism (University of Chicago Press, 2016), uncovers a vibrant nexus of music and optical technologies in the late eighteenth and early nineteenth centuries, which informed new listening practices and aesthetic discourses. The book won the Kenshur Prize for outstanding monograph in eighteenth-century studies. 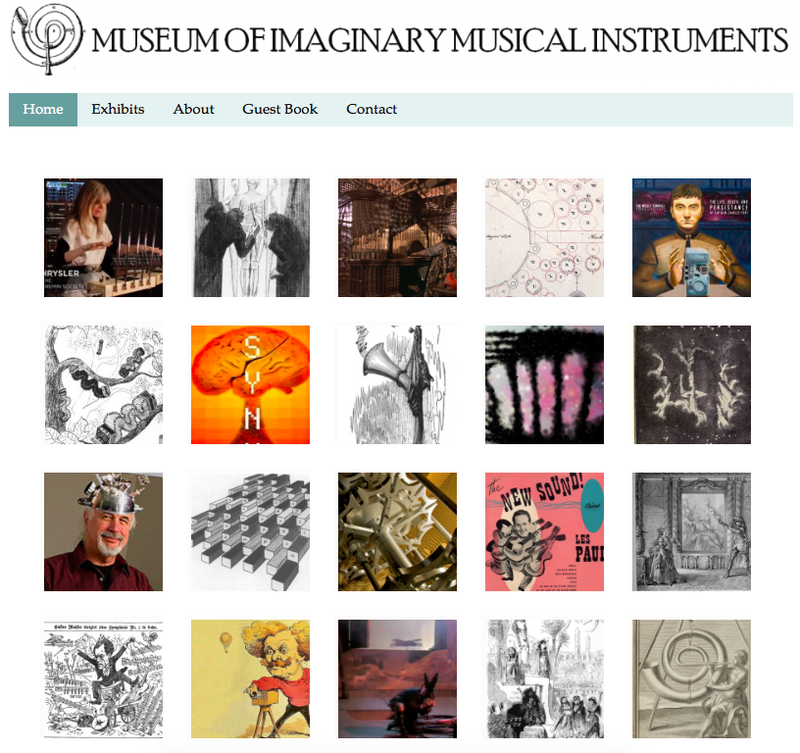 I am also co-curator of the Museum of Imaginary Musical Instruments, and author of the blog Spooky & the Metronome. 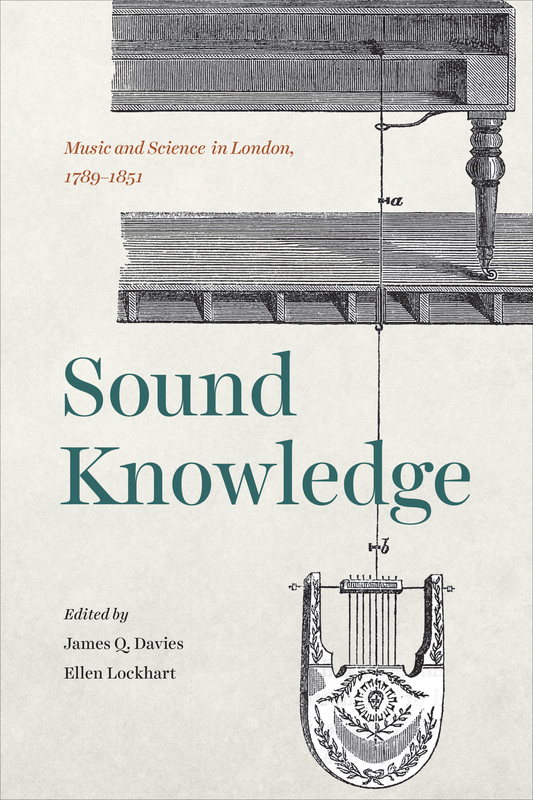 I am currently at work on a new book that examines human vs. machine configurations in music, beginning with mid eighteenth-century formulations of “the human” in connection with music-making and extending to the recent rise of cyborg and posthumanist theories in the popular music press. 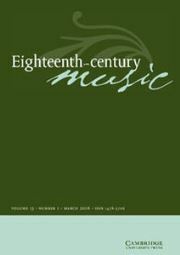 By focusing on the role of music in instigating and negotiating “categorical crises” around human and machine, this book will illuminate ongoing processes of constructing human/nonhuman boundaries, the social and cultural consequences of those boundaries, and the importance of music to experiencing, defining, and transforming them. During the 2019-20 academic year, I will be working on this book at the Institute for Advanced Study in Princeton, NJ. 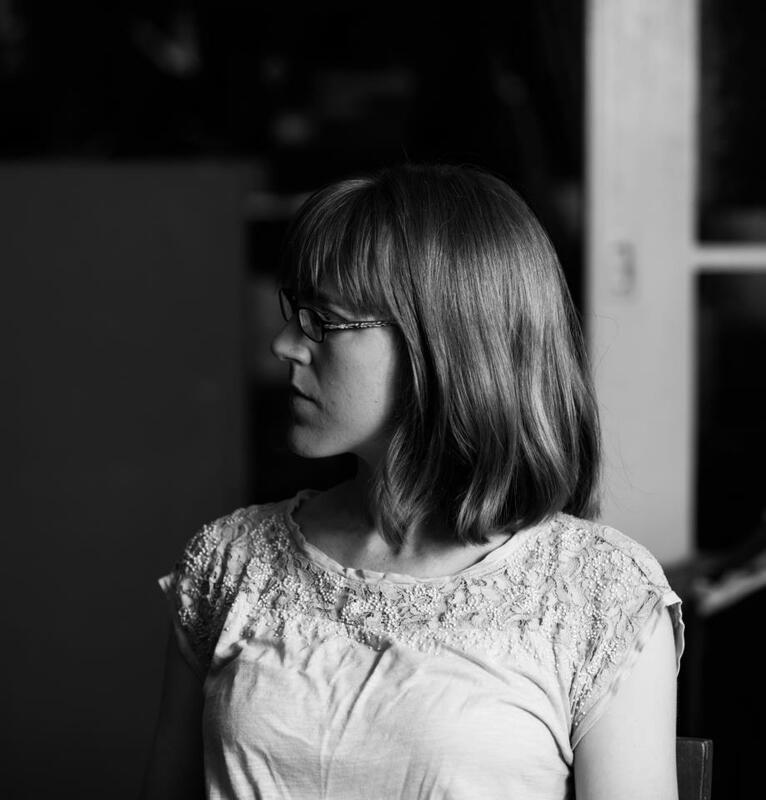 I can be reached via email at d.loughridge@northeastern.edu, and on Twitter @ladyloughridge.